TEDx Telfair Street :: MATTER! 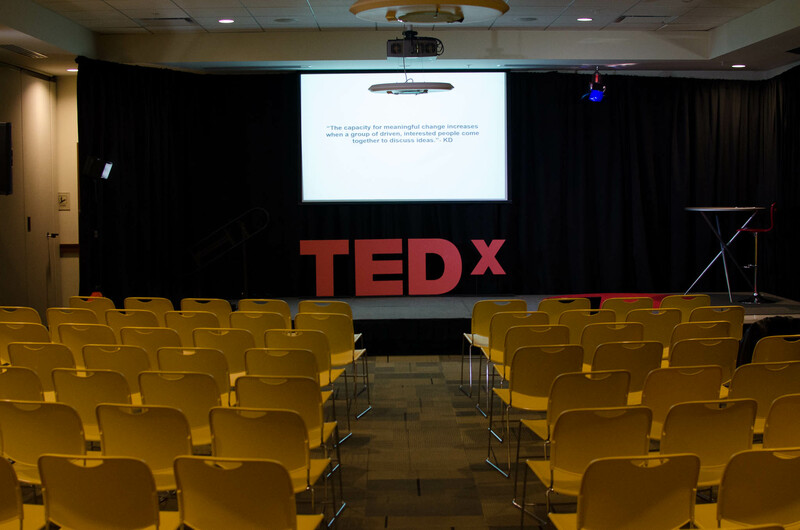 I had the amazing pleasure to cover an event Downtown called TEDx Telfair Street. If you are familiar with TED Talks, TEDx simply means that it was independently organized and setup by a third party. The event took place Friday January 31, 2014 and I covered the event photography. Last updated by Michael Banks at February 18, 2014 .